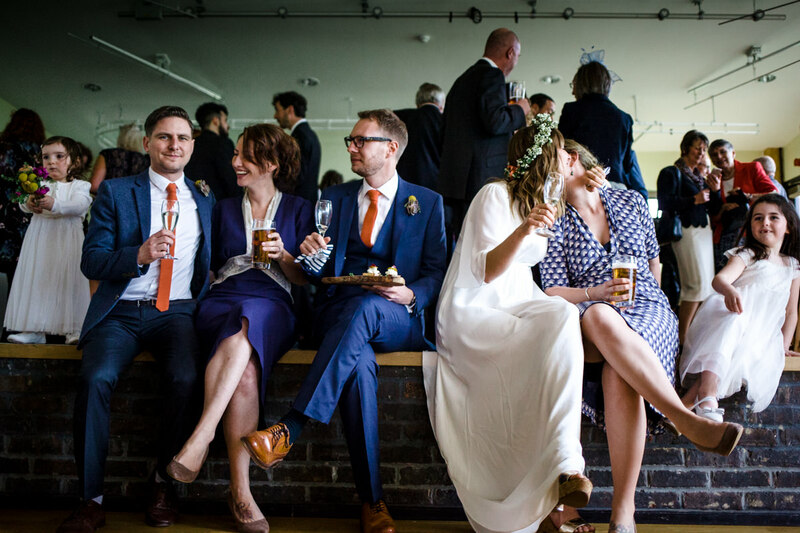 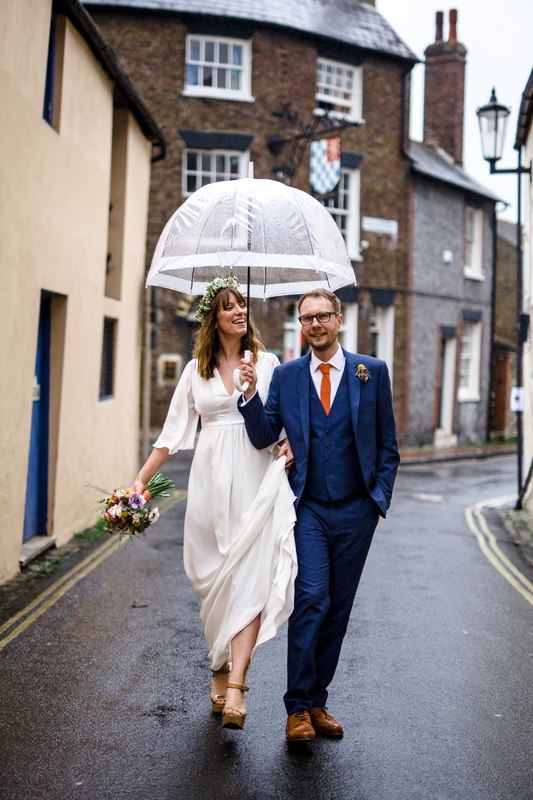 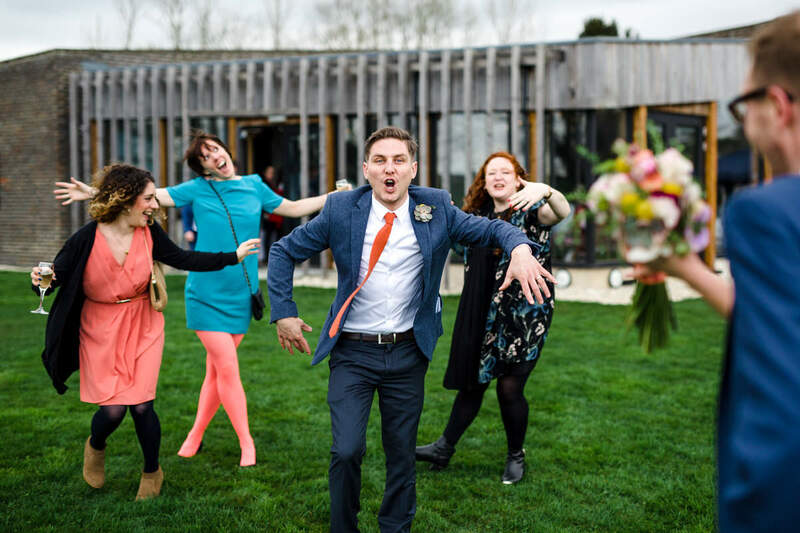 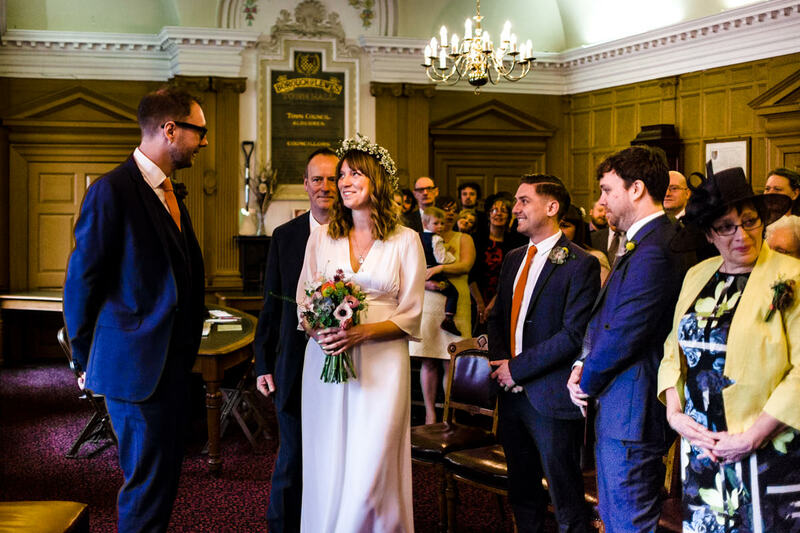 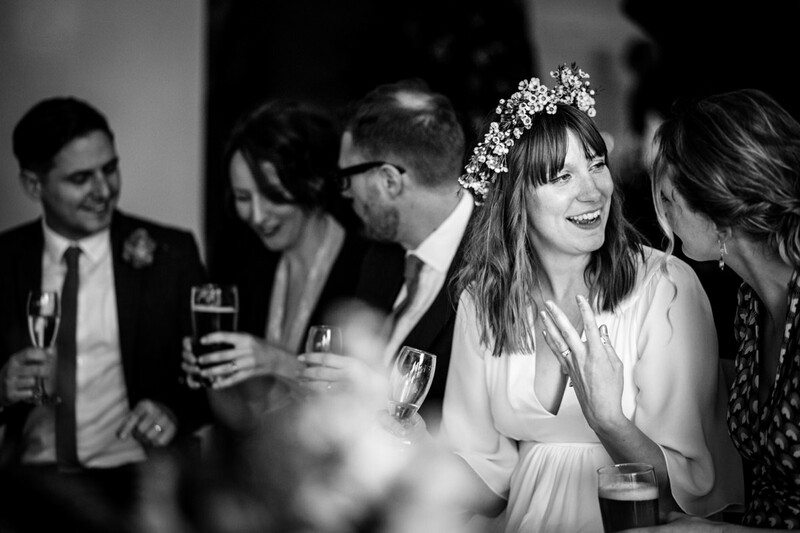 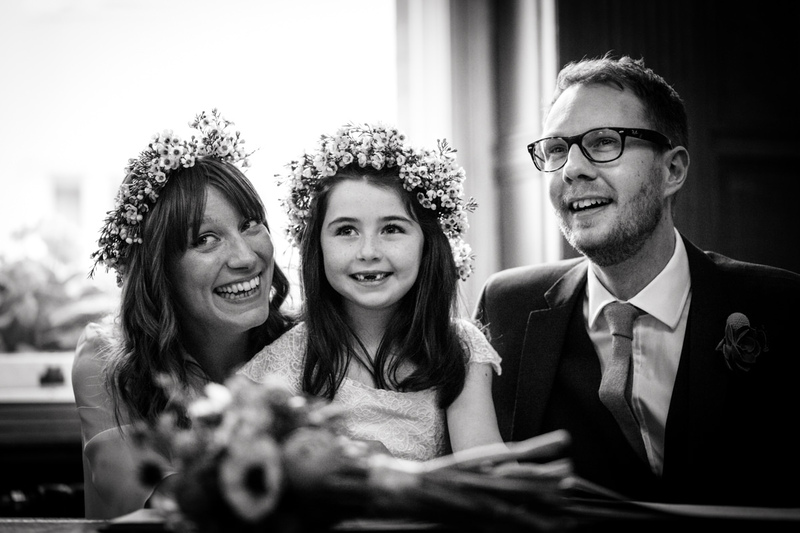 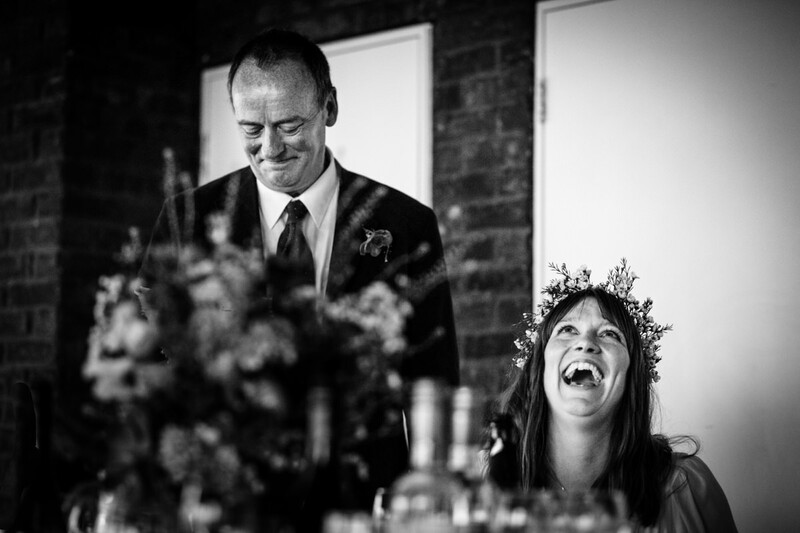 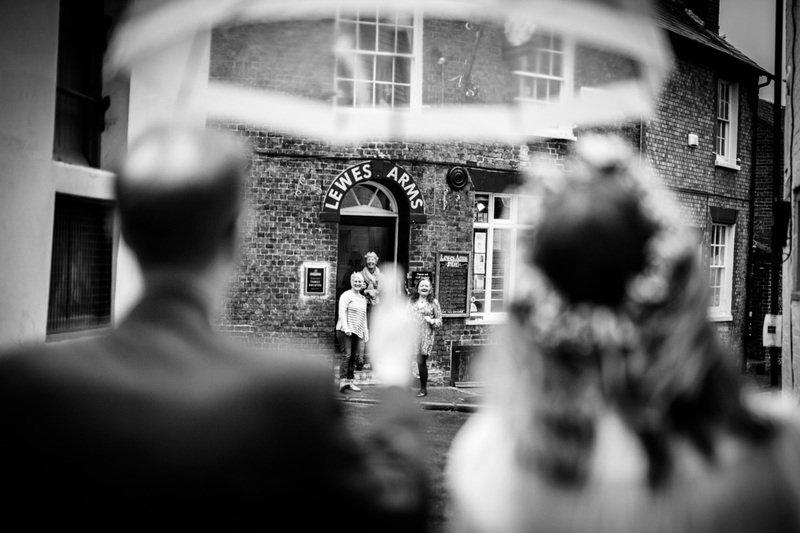 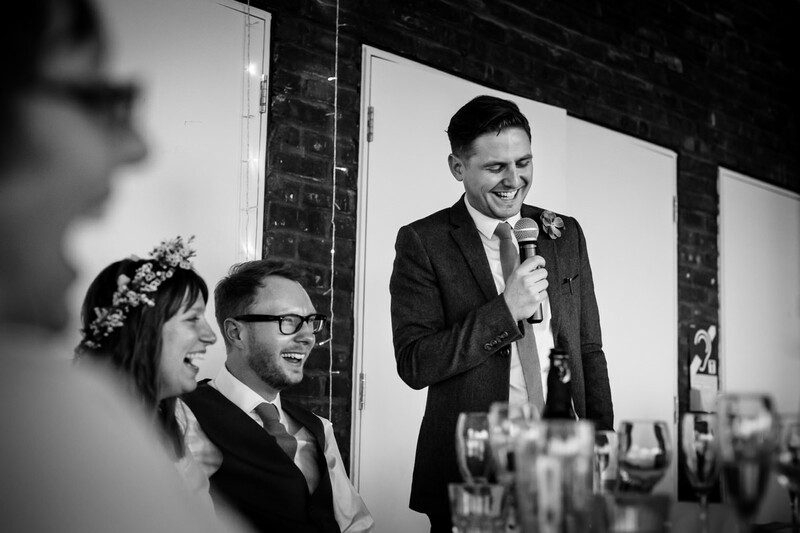 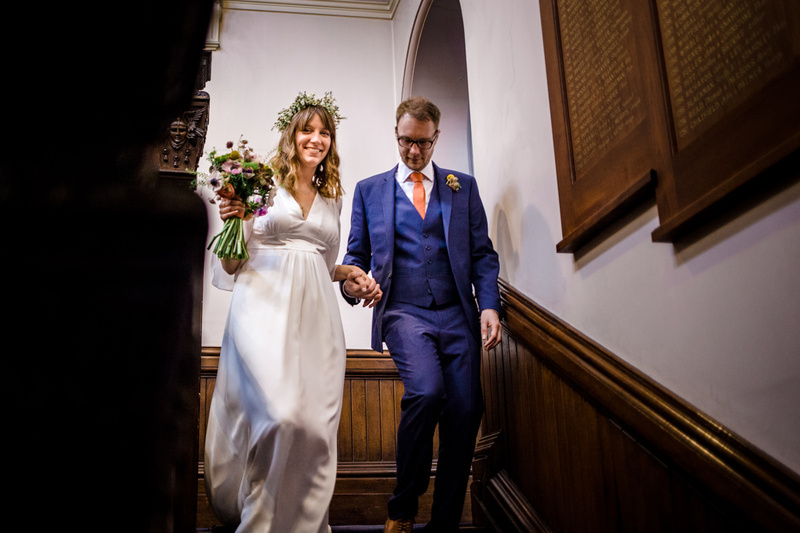 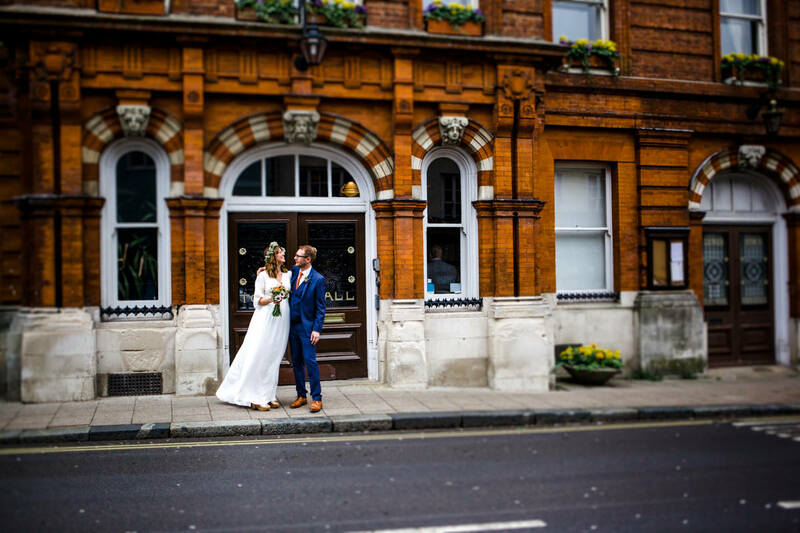 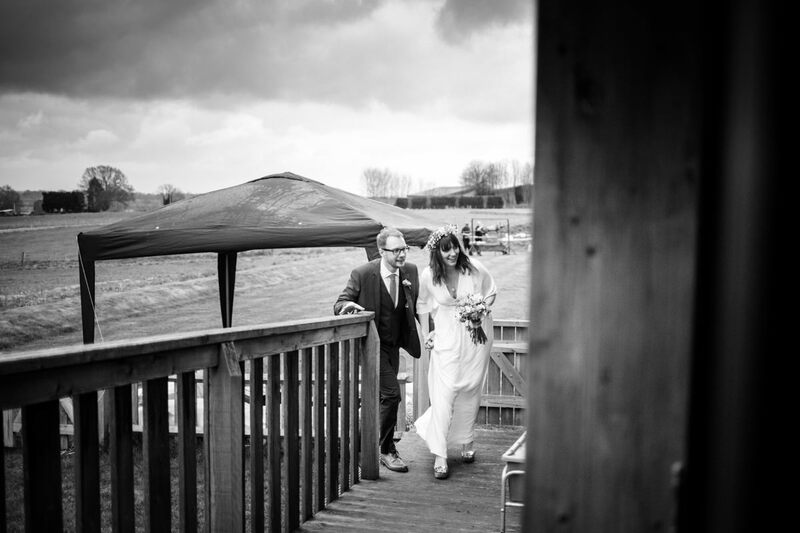 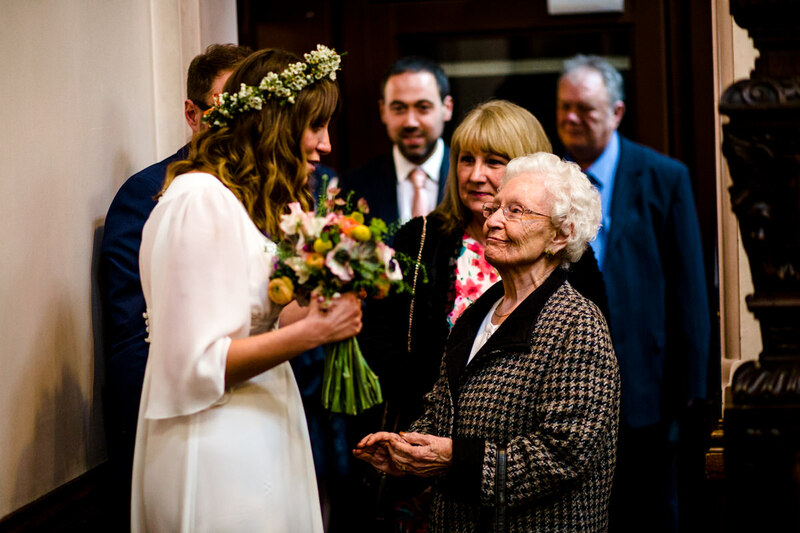 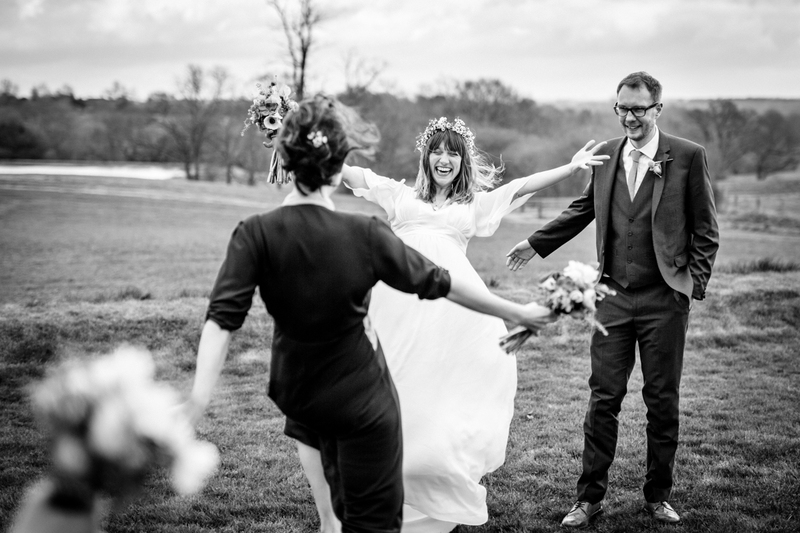 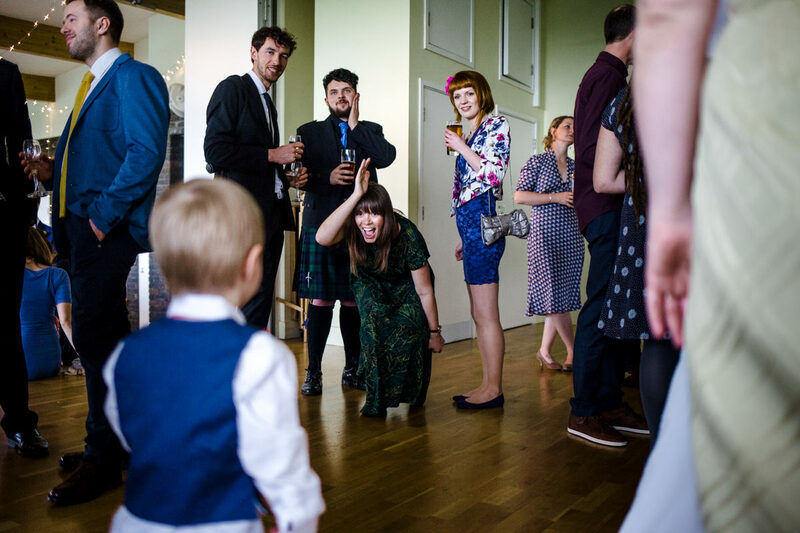 It was a Lewes Town Hall wedding for Cath and Paul on the Saturday before Easter, and then the nearby Barcombe Village Hall for one of the most relaxed and joyous receptions I can remember. 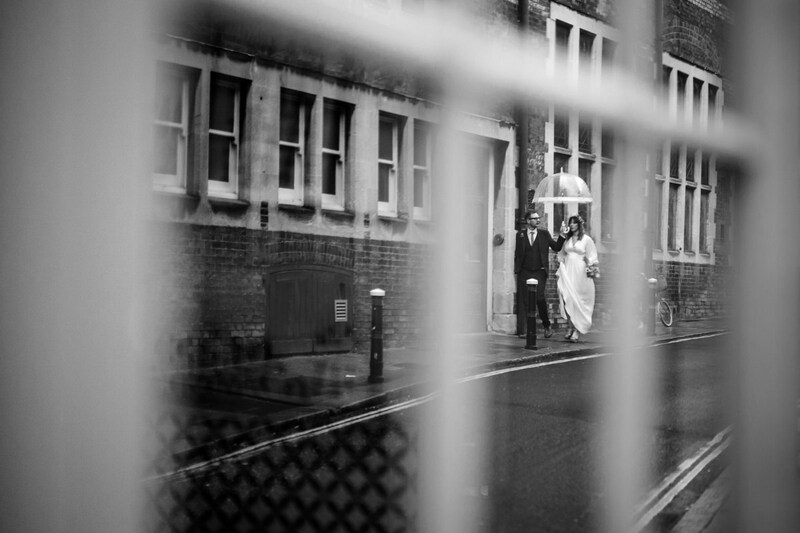 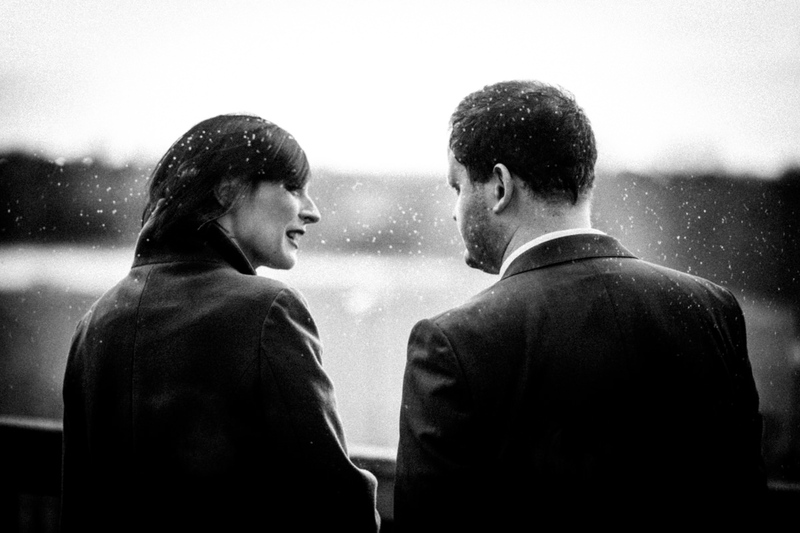 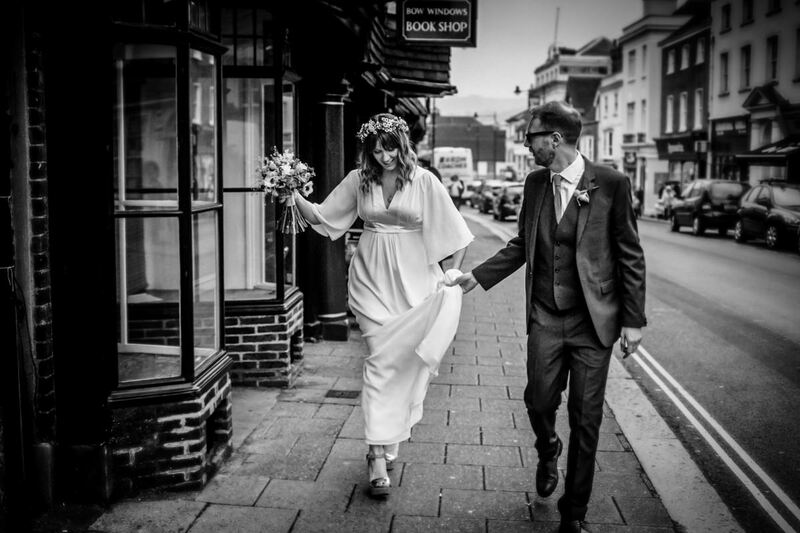 As soon as I met the Brighton-based couple I knew it was going to be a real pleasure to photograph their wedding. 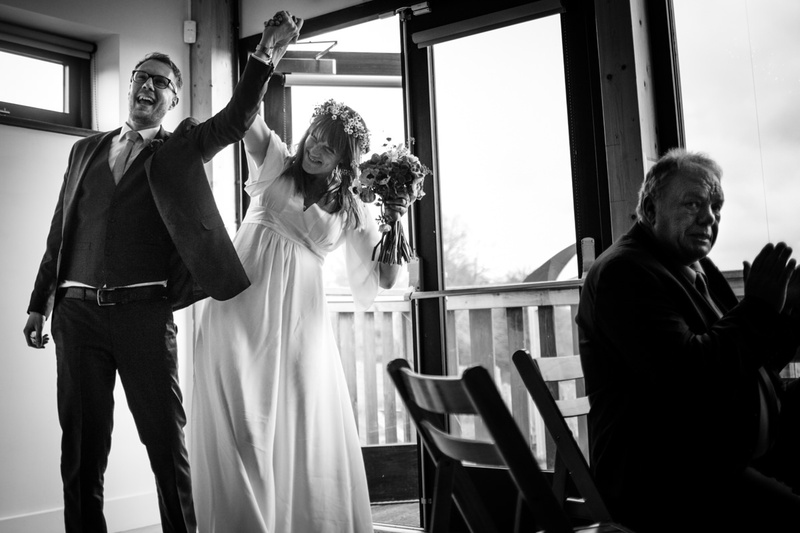 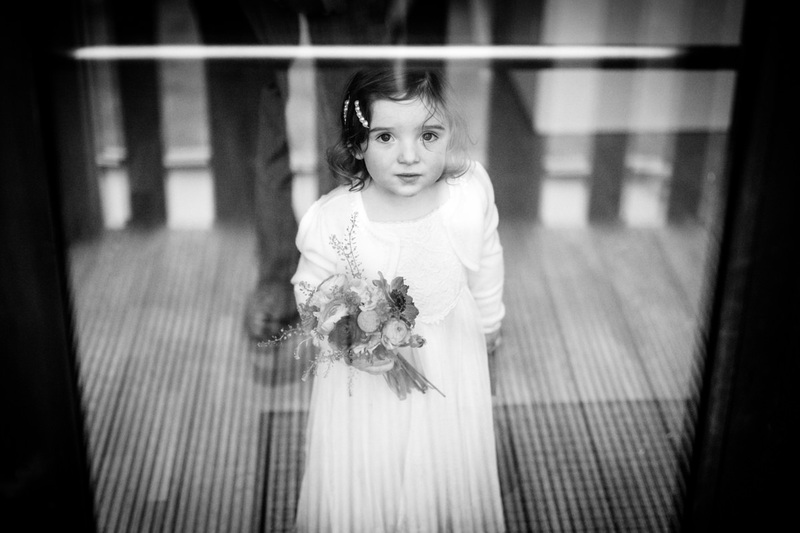 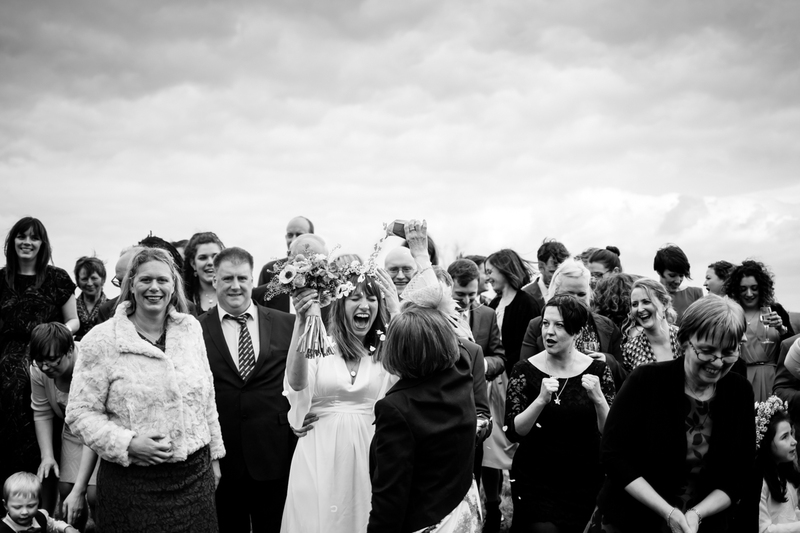 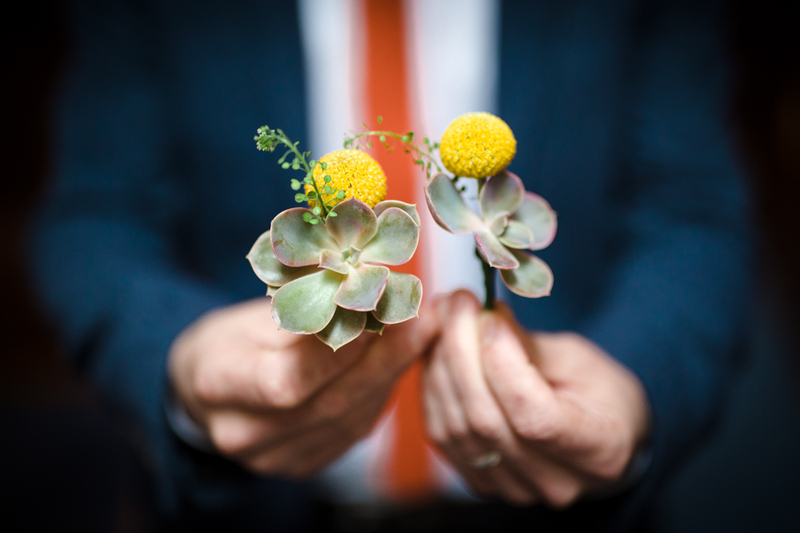 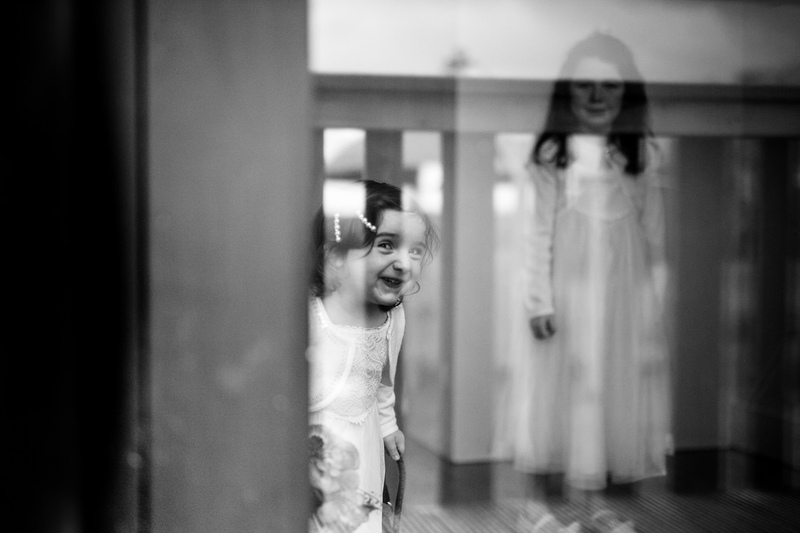 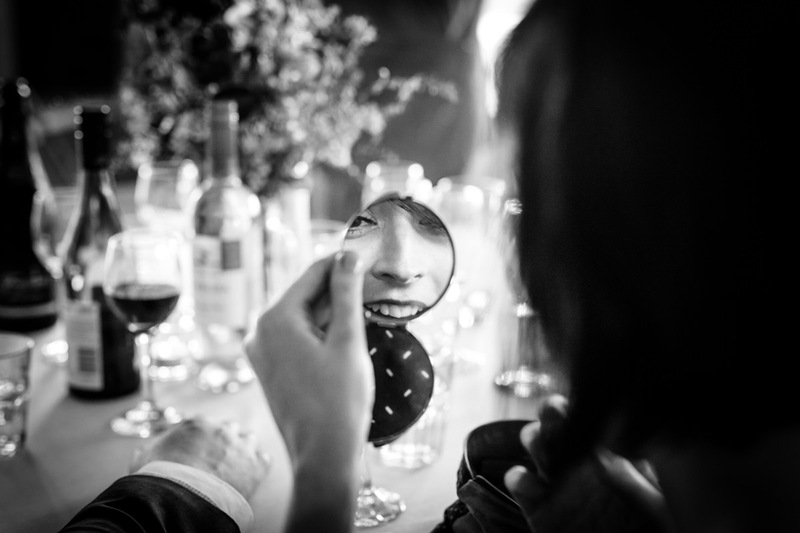 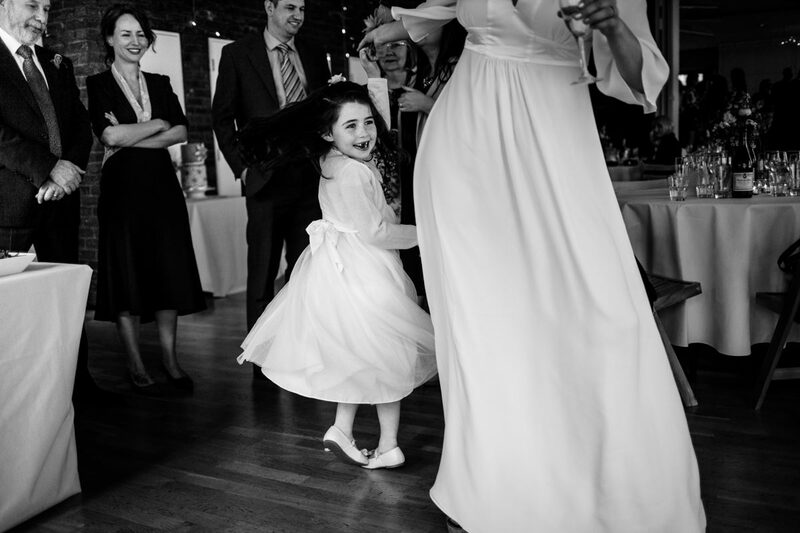 They were so trusting and open, and that goes a long way to towards creating beautiful documentary wedding photography. 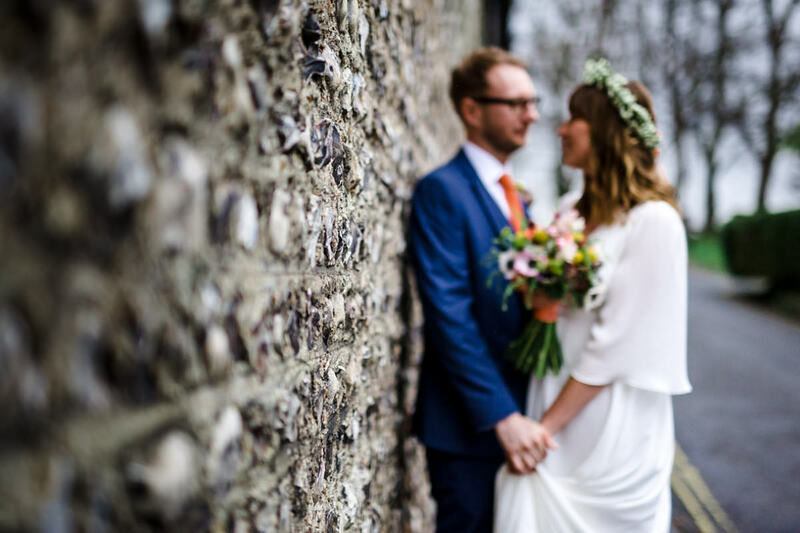 And being able to spend a few minutes with them after the ceremony away from the madding crowds in the ancient, narrow lanes around Lewes Castle certainly helped too. 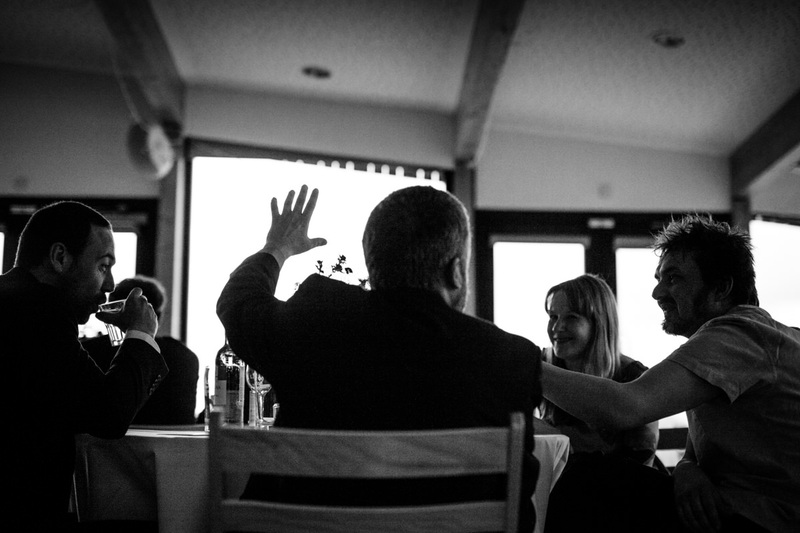 At one point, three middle-aged women came rushing out of a pub to spontaneously applaud and congratulate them. 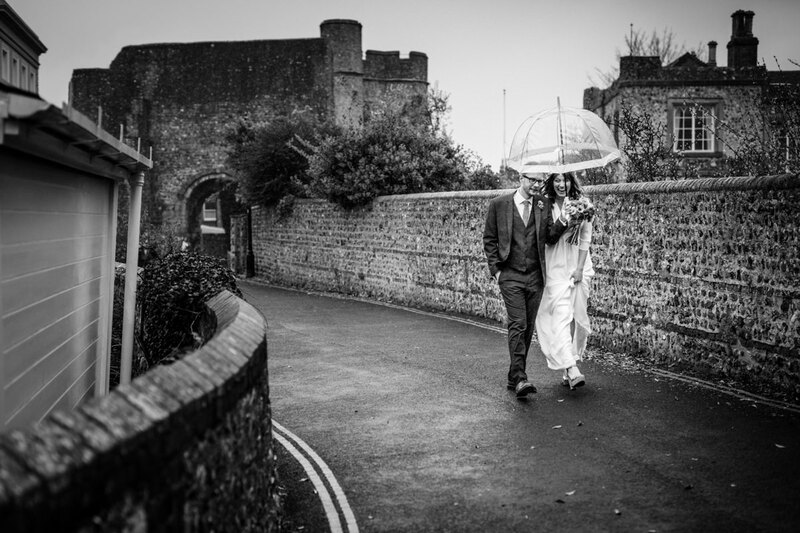 It was that kind of day, and Cath and Paul took it all in their stride, even as another shower swept in over the medieval ramparts. 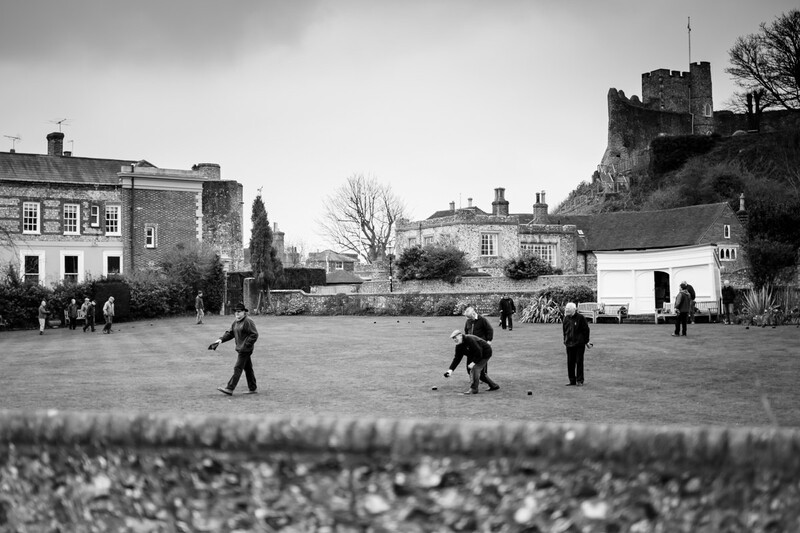 I love to give a sense of place in the pictures, so seeing the Lewes Bowling Green Society playing on their hallowed ground in the shadow of the Castle, as they have done since 1753, was a treat I couldn’t miss. 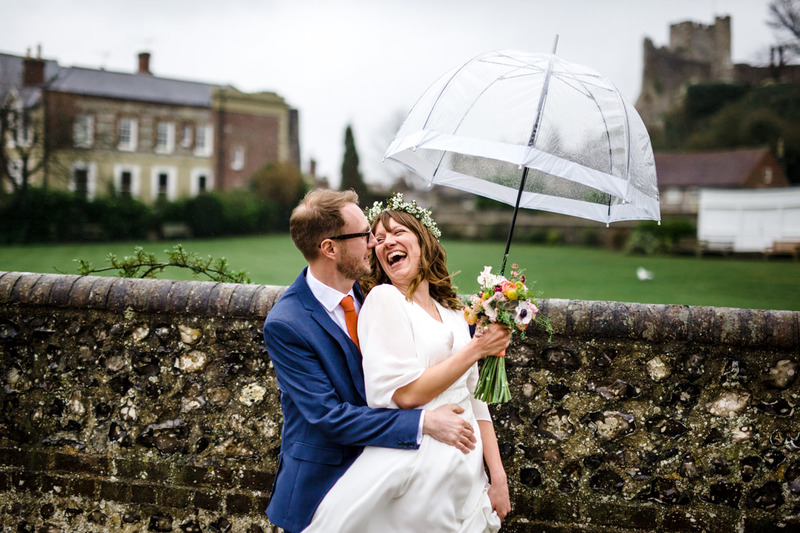 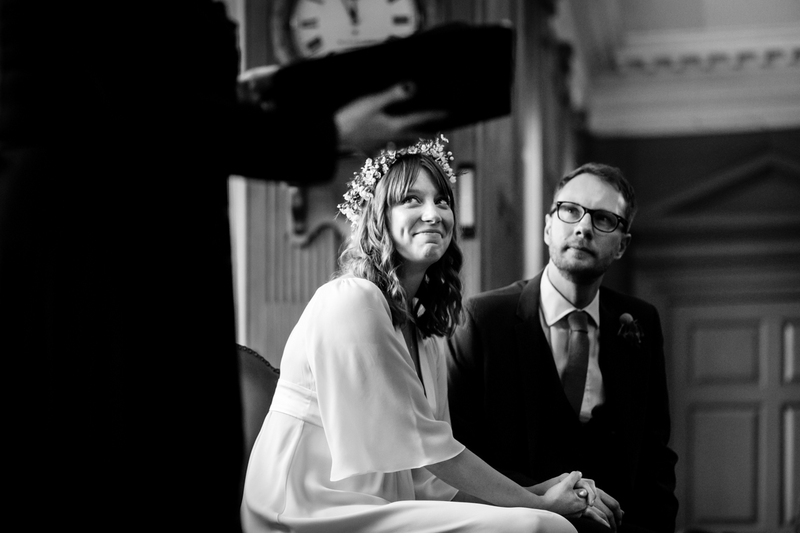 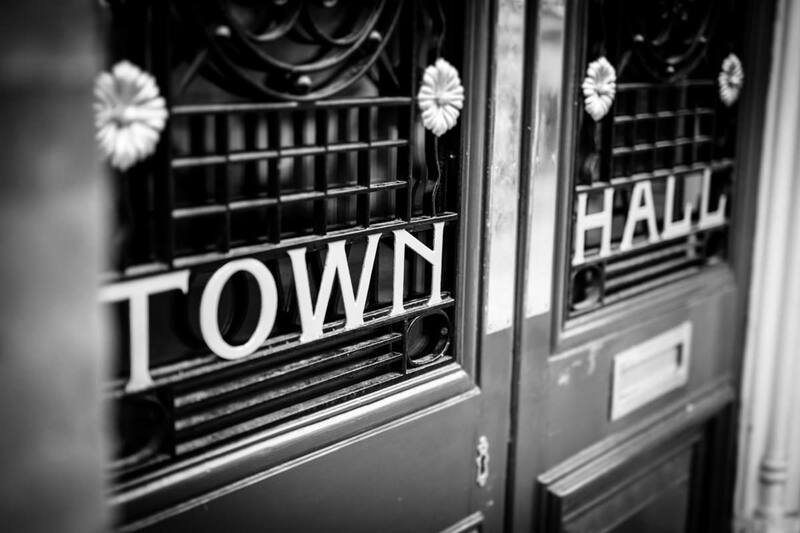 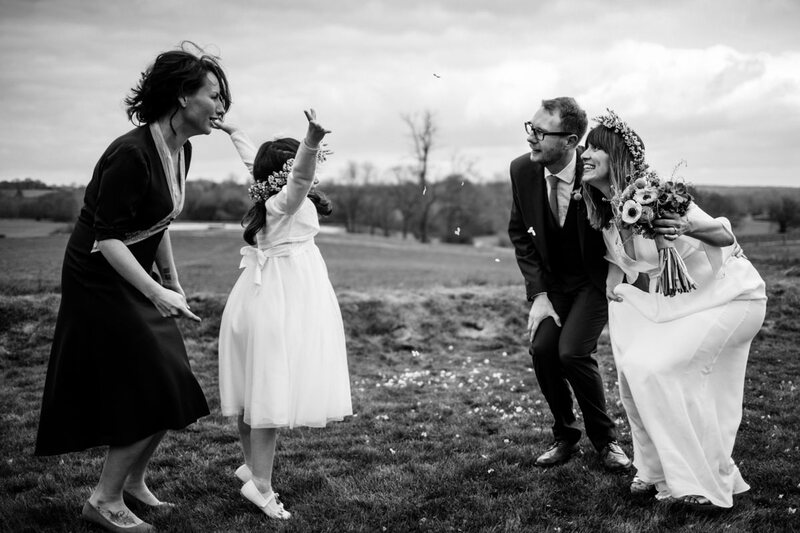 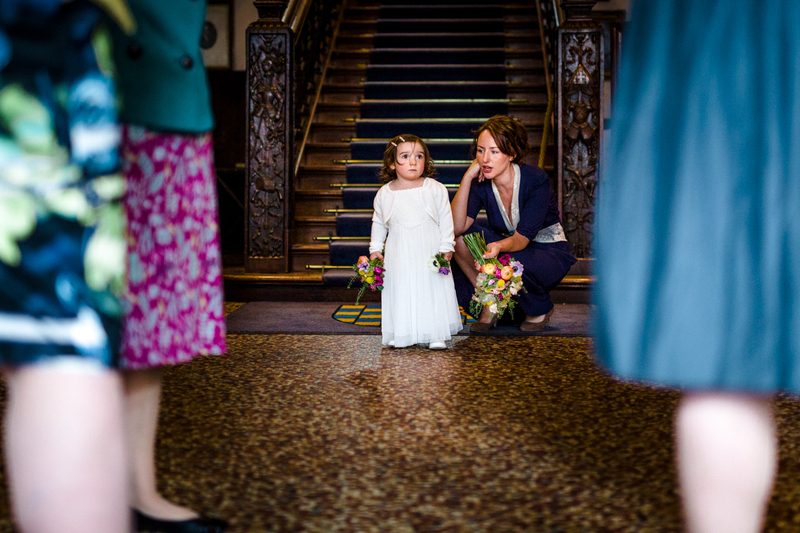 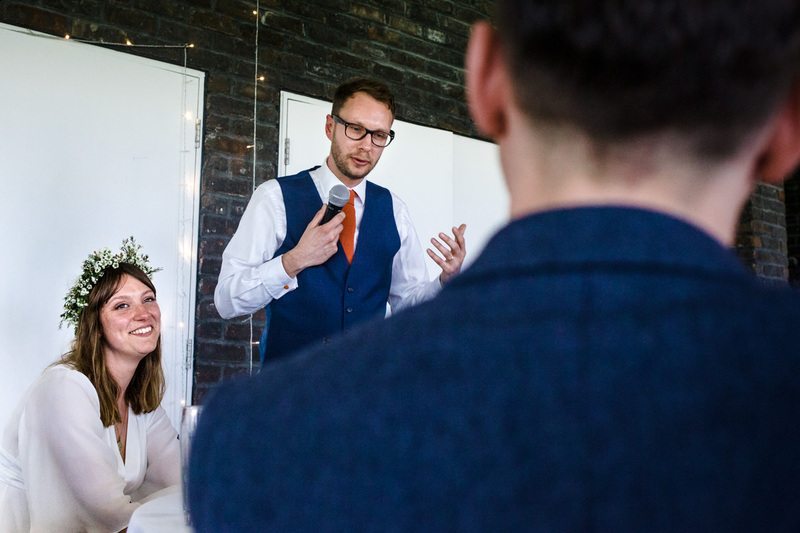 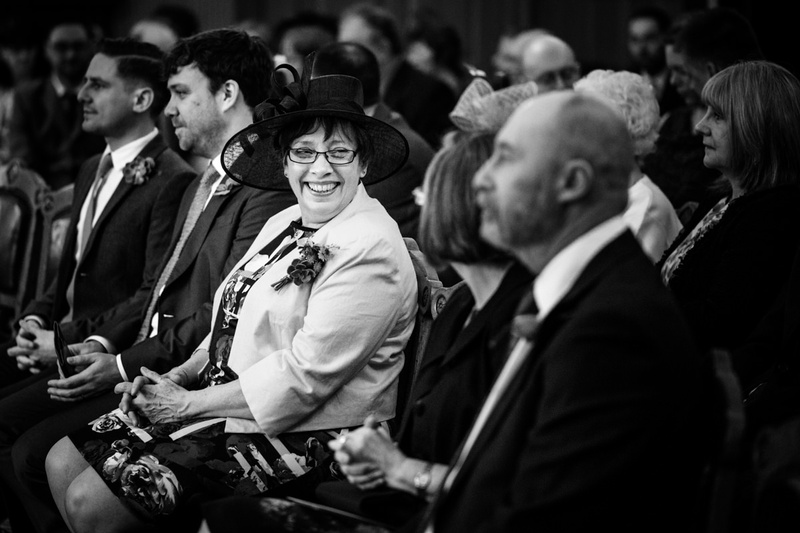 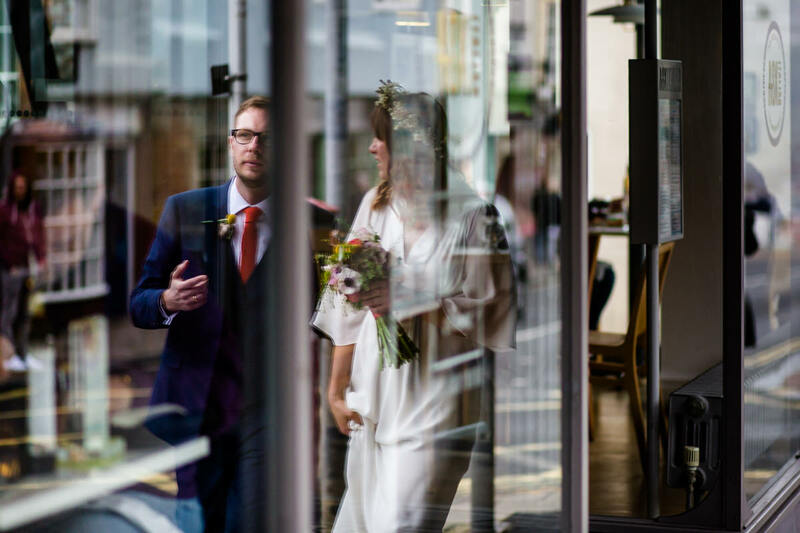 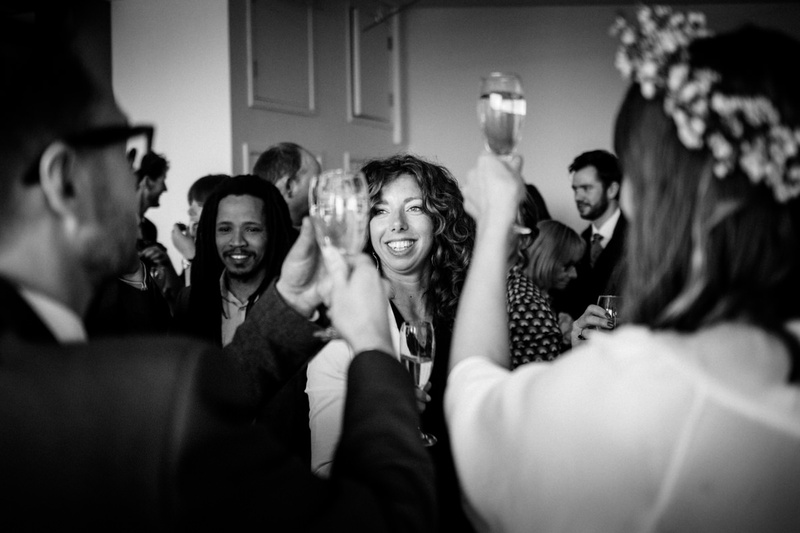 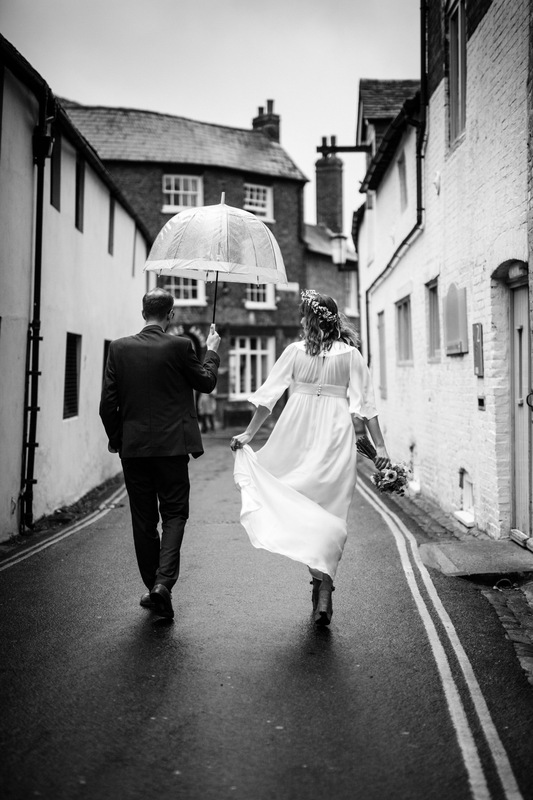 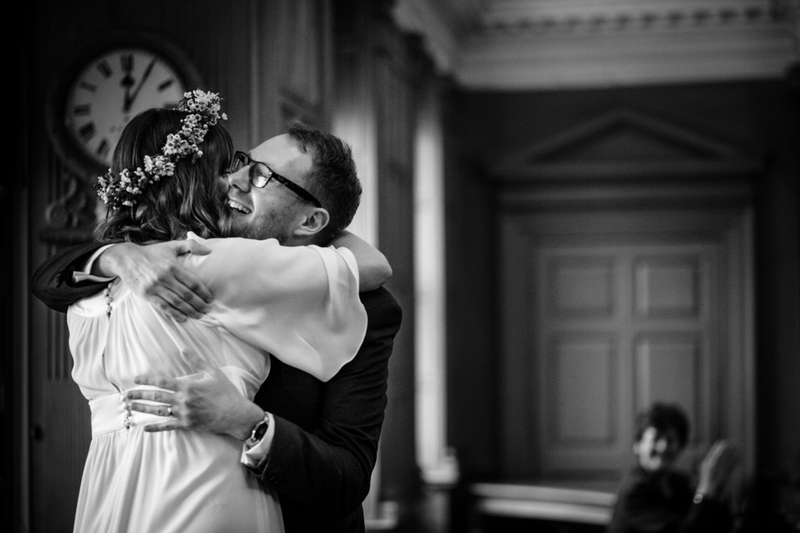 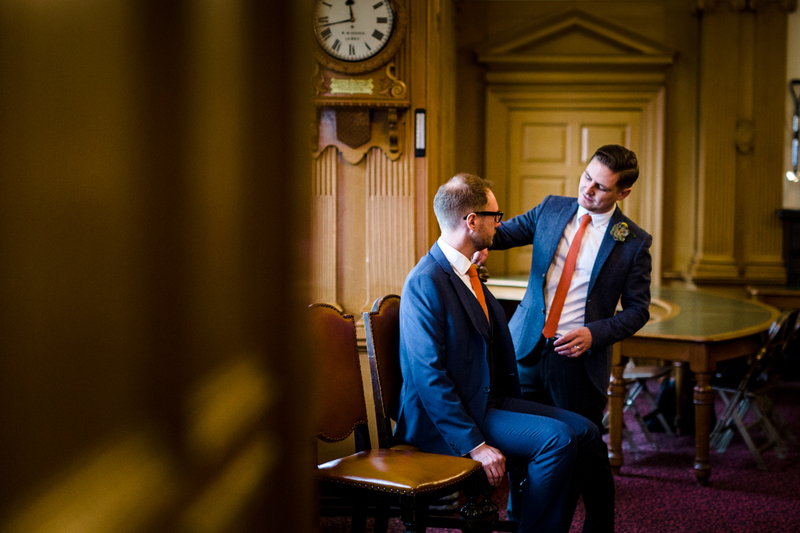 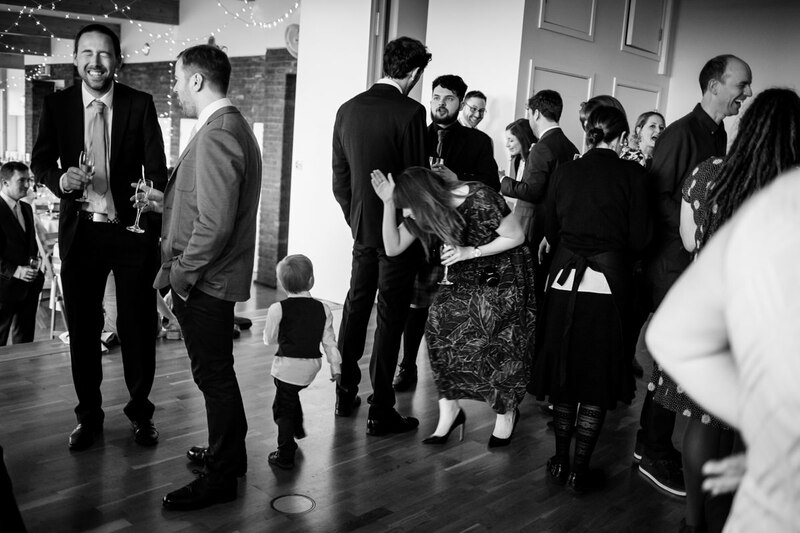 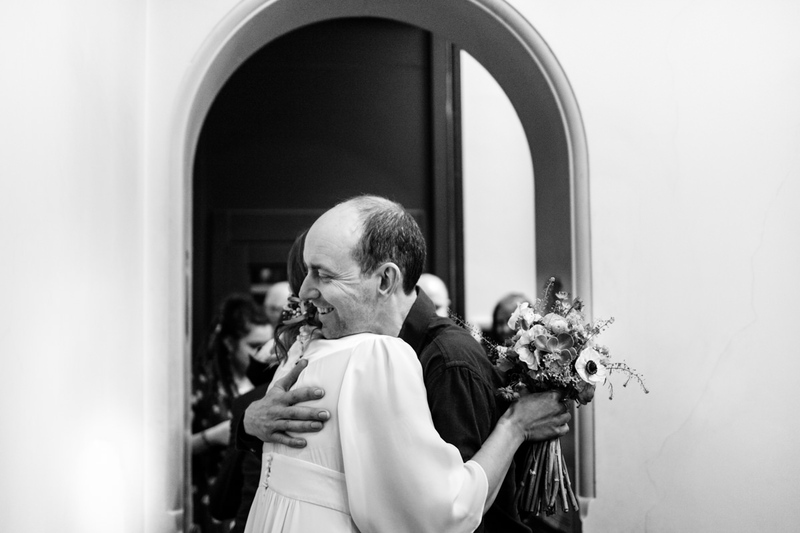 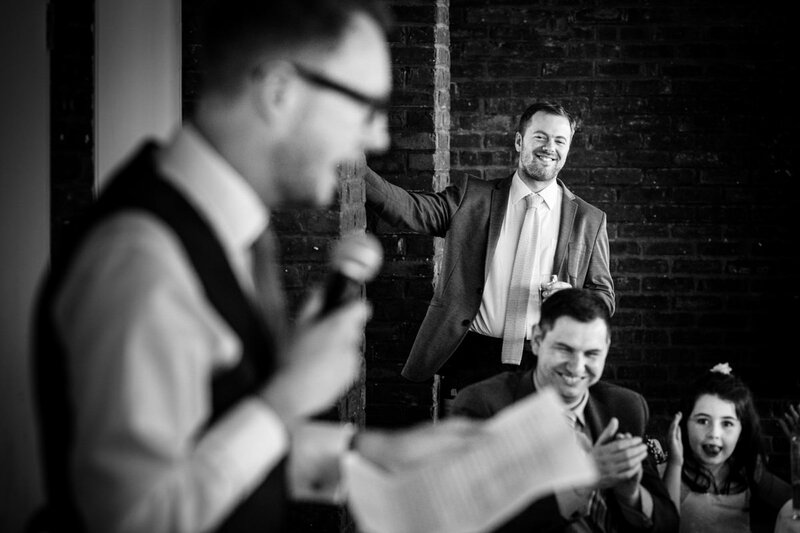  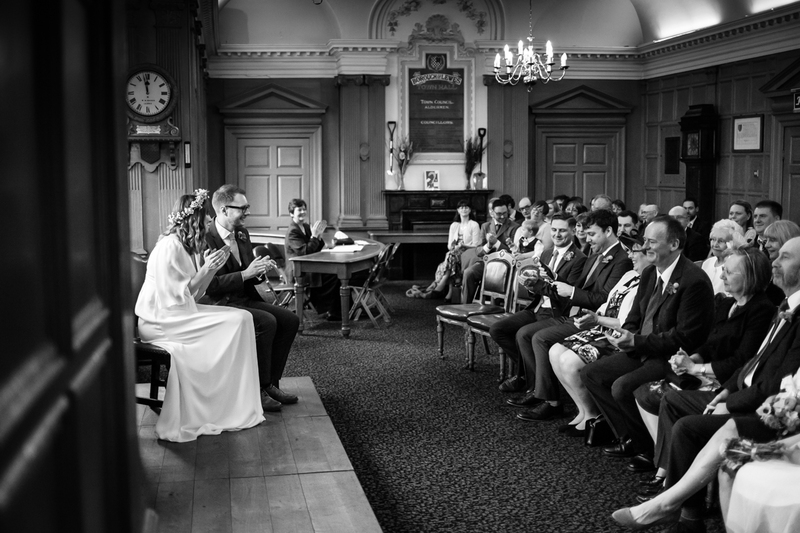 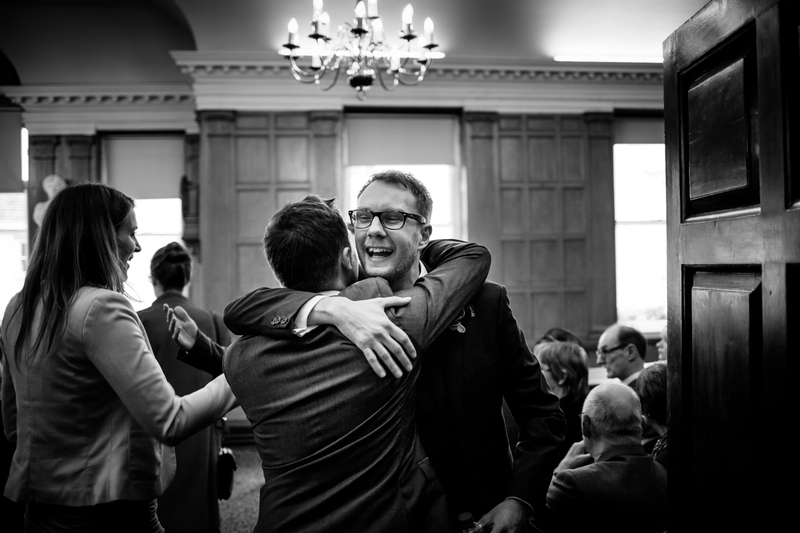 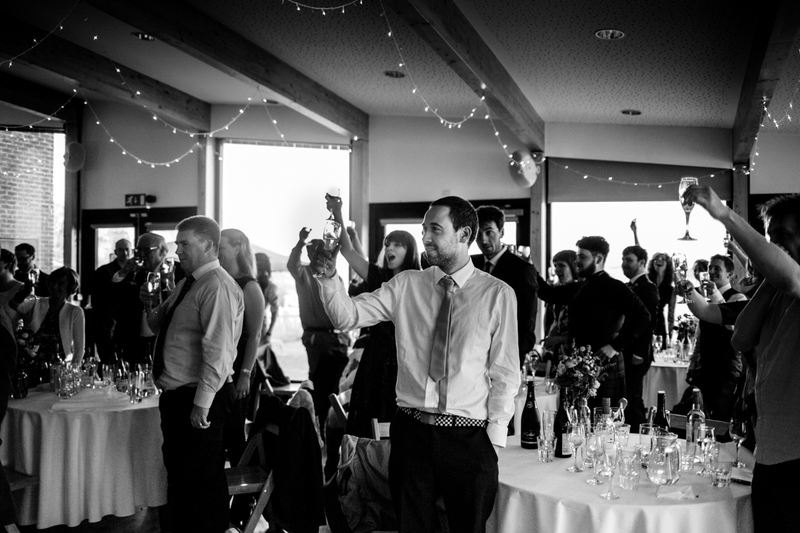 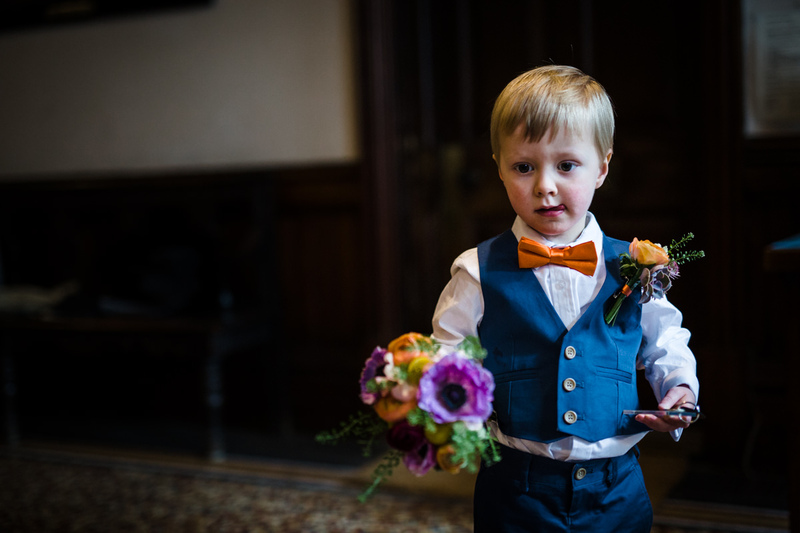 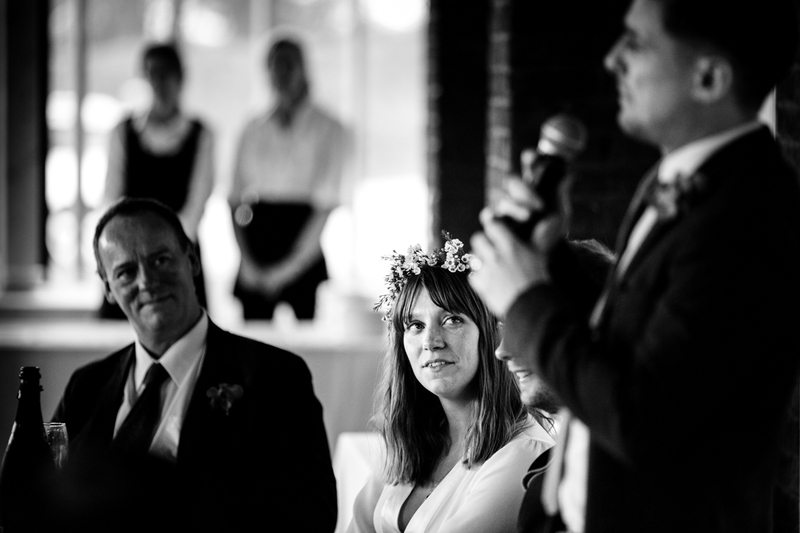 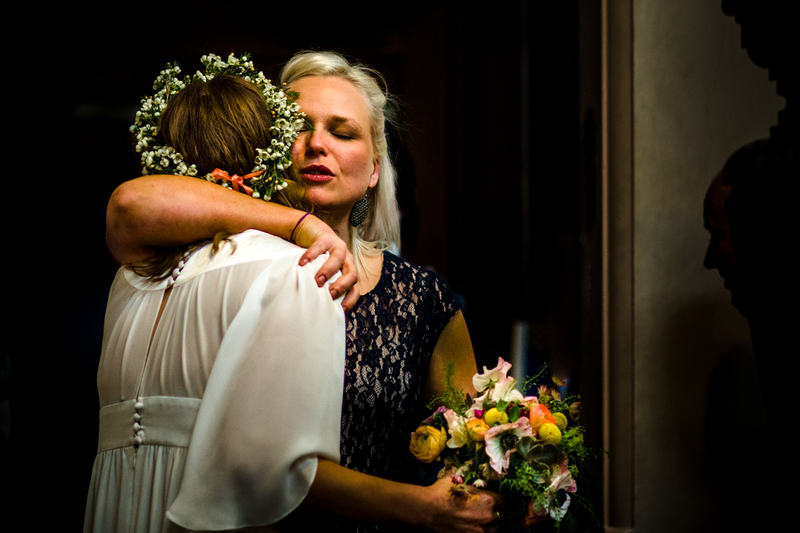 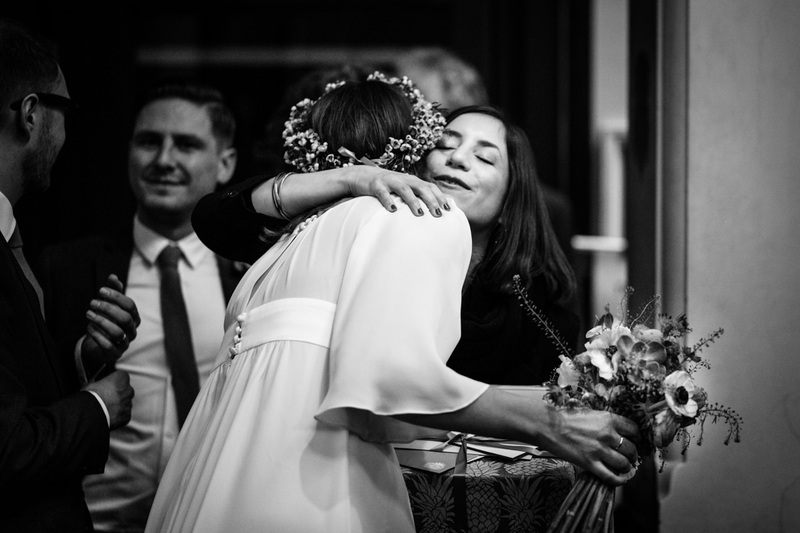 If you’re looking for a documentary wedding photographer to tell the story of your Lewes Town Hall wedding, or Barcombe Village Hall wedding, or any other location, I’d love you to get in touch.